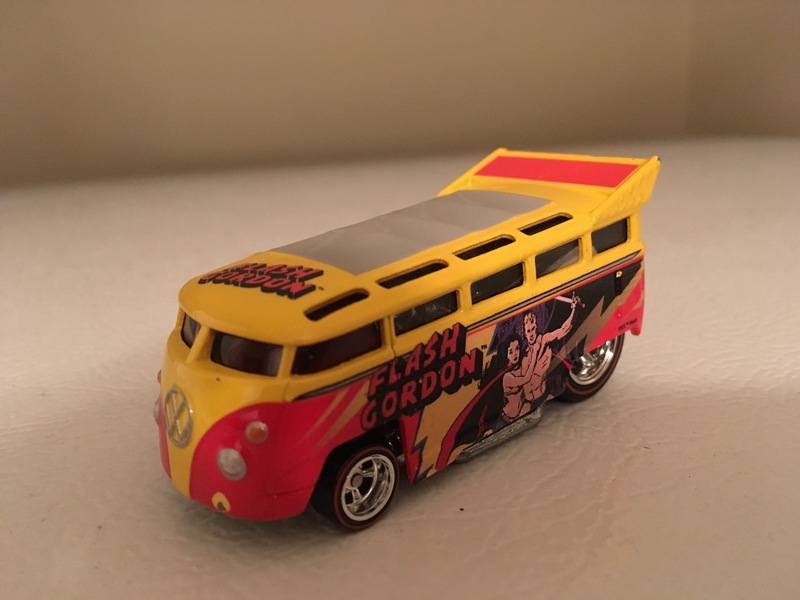 Fotographical Friday: Flash Gordon’s Mystery Machine. 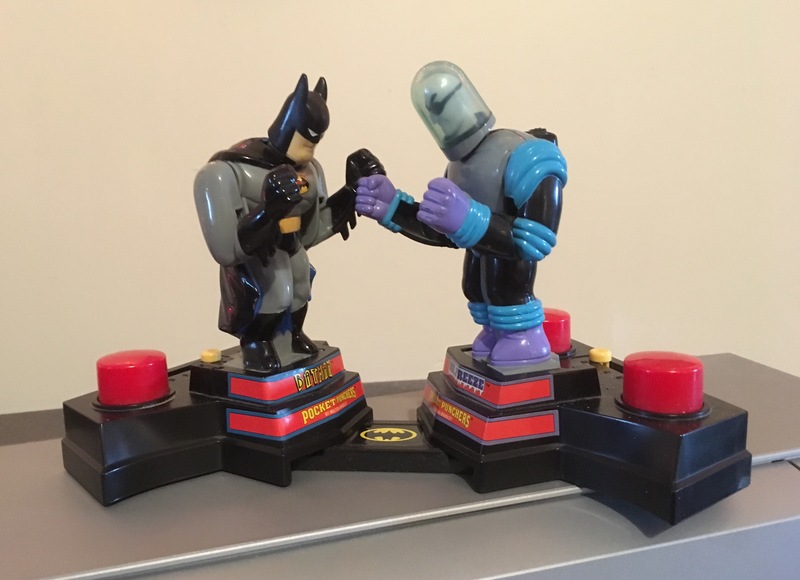 Fotographical Friday: C-list Superhero Week: Enviroman. In 1991, my friend Jamie, who was also a video producer, asked me to write a humorous script for an industrial video with an environmental bent. So I came up with this idea of a lame superhero named Enviroman – not really a superhero as much as a nutjob who fancied himself a superhero. When I acted out the idea for Jamie he suggested that I play the character myself. (I assumed it was meant as a compliment so I agreed to do it. )The client loved the idea and we went ahead with preproduction. We had pictured his costume as something out of a laundry hamper – long underwear, a towel for a cape and so on – but the client had other ideas. 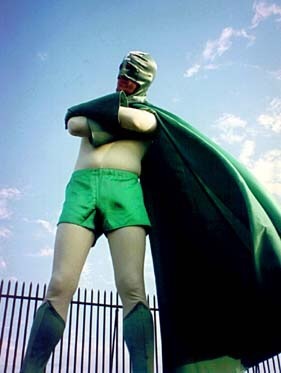 They wanted this character to be an on-going proposition – a mascot or something like that – with a “real” superhero suit. So off I went to our local professional theater company to have a custom-made costume created. Never have I been so thoroughly measured for a garment. A few days before we were to start shooting, a higher-up in the company read the script, freaked out because it was funny and shut the whole thing down. 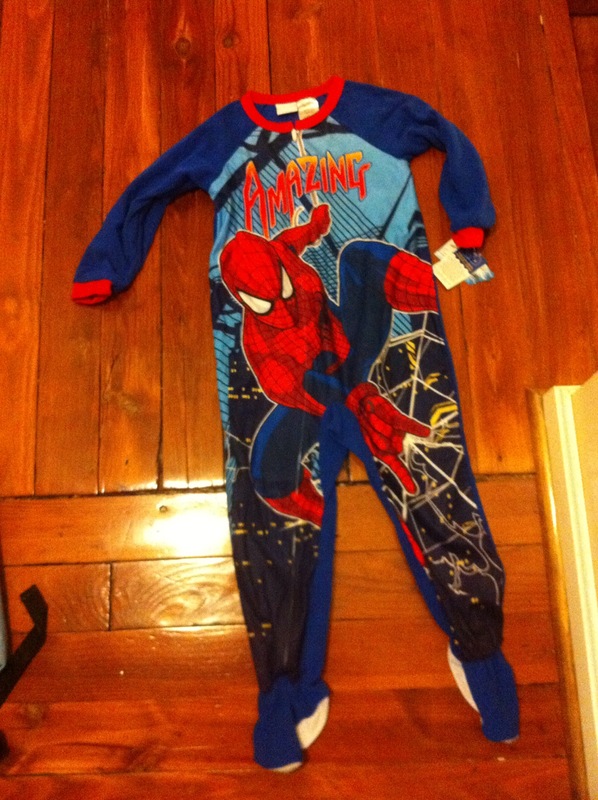 And I ended up with the suit. After all, it didn’t fit anyone but me. C-list Superhero Week: Captain Ocular Oops. Fotographical Friday: The eternal Boxing Day. 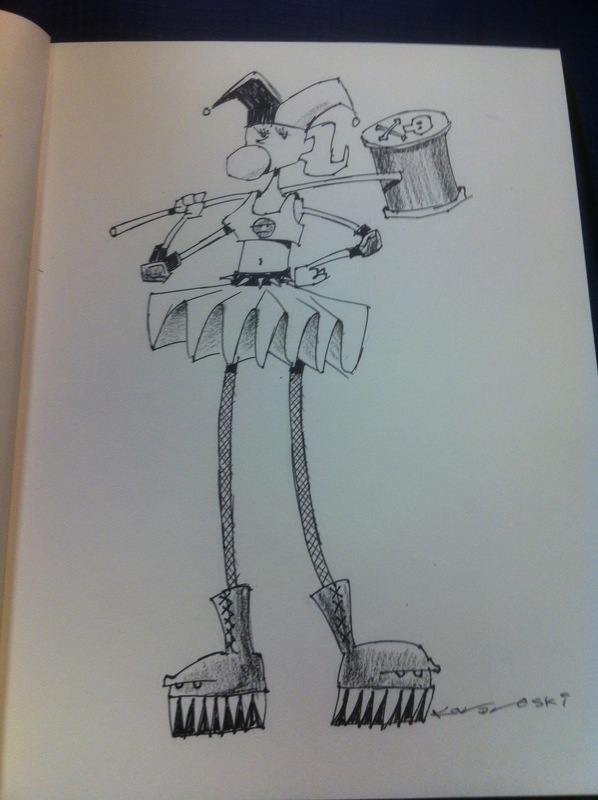 Was asked to draw my version of Harley Quinn. 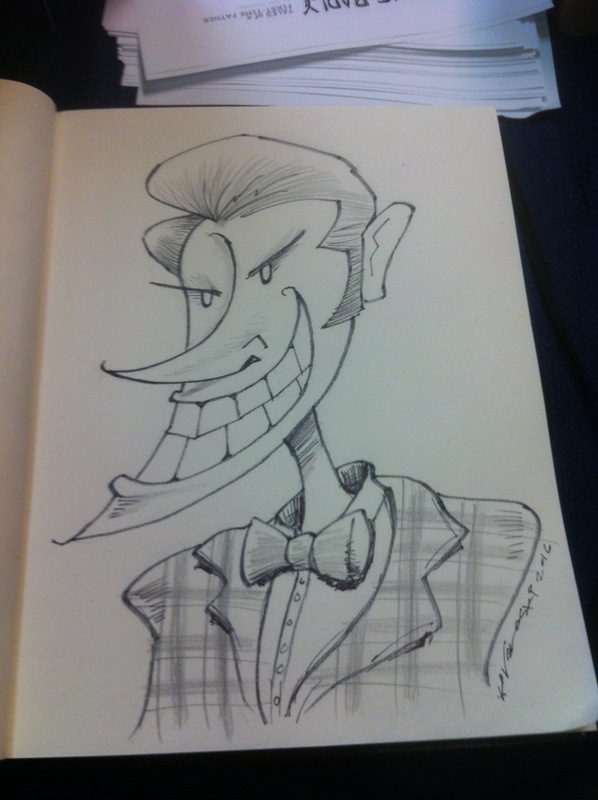 Was asked to draw my version of the Joker. 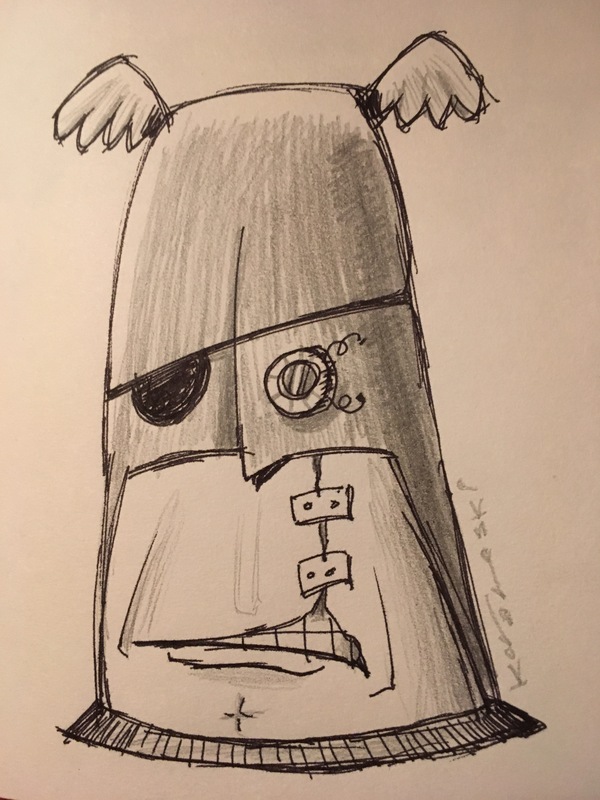 “Drawing with my kid” week: Captain Tallhead. 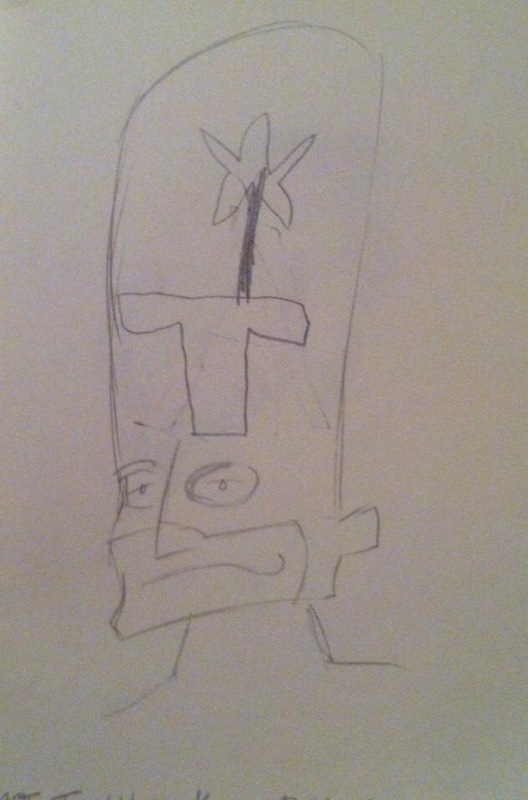 I drew the superhero; my son drew the “T” and the star (could be mistaken as a flower). It’s made from 100% polyester, not silk.